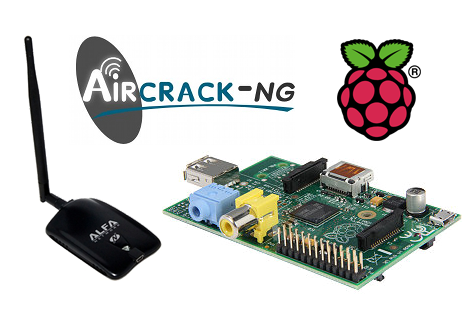 This is how I was able to install Aircrack-ng on a Raspberry Pi with a fresh Raspbian install. Note: When building aircrack-ng, sqlite=true is only needed if you would like to use airolib-ng. This also means the libsqlite3-dev package would not be needed if you weren't going to use airolib-ng. If you aren't experienced with aircrack, I recommend learning to work with it on a more standard system before you put it on a pi. The reason for that is so you can recognize if devices are not behaving as they should be.